If I were to ask you, “What are the top ten most important things that parents need to teach their children?” would prayer make your list? We teach our children how to add and subtract, how to play musical instruments or sports, and how to read. But, how many of us can say that we have made it a priority to teach our children how to pray? If you are a Christian parent, you probably know that prayer is important. But, knowing that prayer is important is not enough. We need to be intentionally teaching our kids how to pray. How can we do this? Often we don’t feel at all confident in our own prayer abilities. 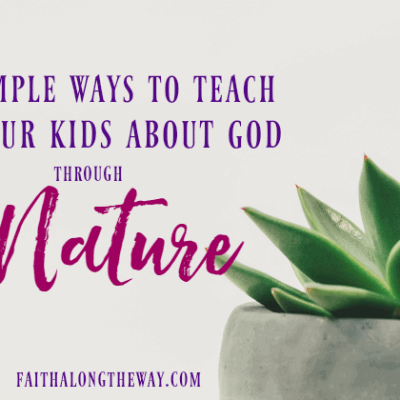 How can we intentionally teach our kids about prayer? 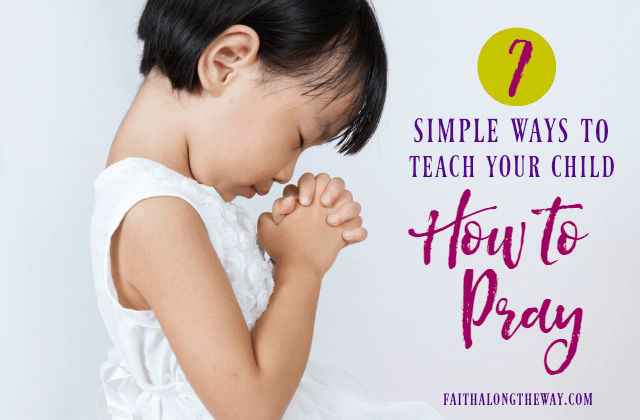 How Can You Teach Your Kids How to Pray? God wants your children to know how to pray even more than you do! Bring your desire to teach your children to pray before God. Pray that God would help you to grow in your own prayer life and that He would give you wisdom as you teach your children. Most of all, pray that God would get hold of your children’s hearts so that they would desire to pray. 2. Let your children see you praying. Do your kids ever see you praying? Early in the morning, when they crawl out of their beds, will they accidentally stumble upon you praying? Do they hear you praying before meals? Or when you are facing a major decision? 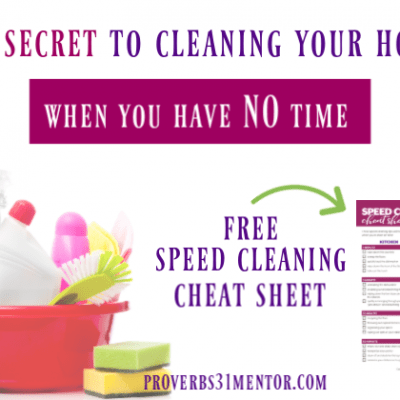 Or when you are overwhelmed? Or when you are thankful? 3. Set aside time to intentionally pray with your children. Set aside time each day to intentionally pray with your children and for your children. Maybe this happens after family Bible study each day, before they leave for school each morning, or in the quietness of the night before bedtime. Use this time to start instructing them in how to pray. 4. Make time for spontaneous prayer. Have you lost the car keys again? Stop and pray aloud with your kids about it. Then, when God helps you to find them, thank Him! Did you just receive news that a friend is sick? Stop and pray about it! 5. Make a prayer request board, journal, or basket. 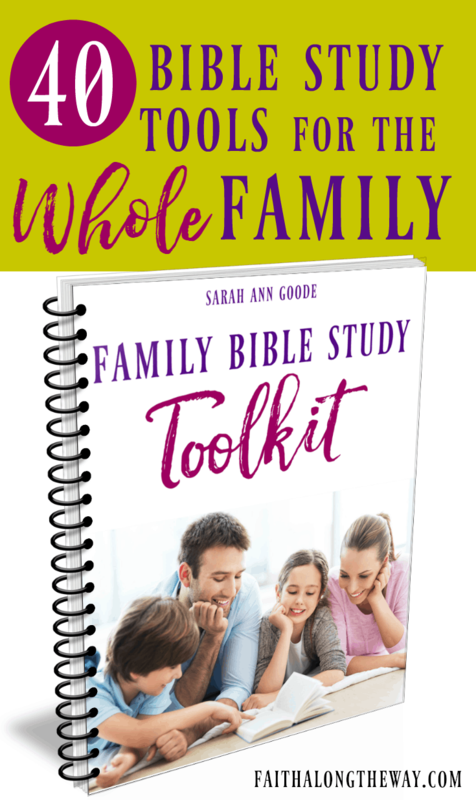 Find a way that works for your family to share and remember prayer requests. Put this visual reminder in a place where your whole family can see it and be reminded to pray. 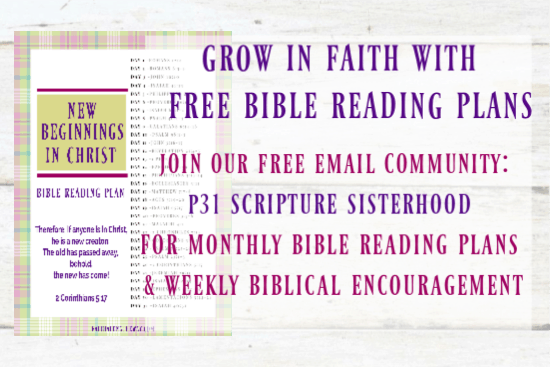 Find a creative way to celebrate God’s answers to your prayers. One family I know writes answers to prayer on colorful rocks and drops them into a large glass vase. 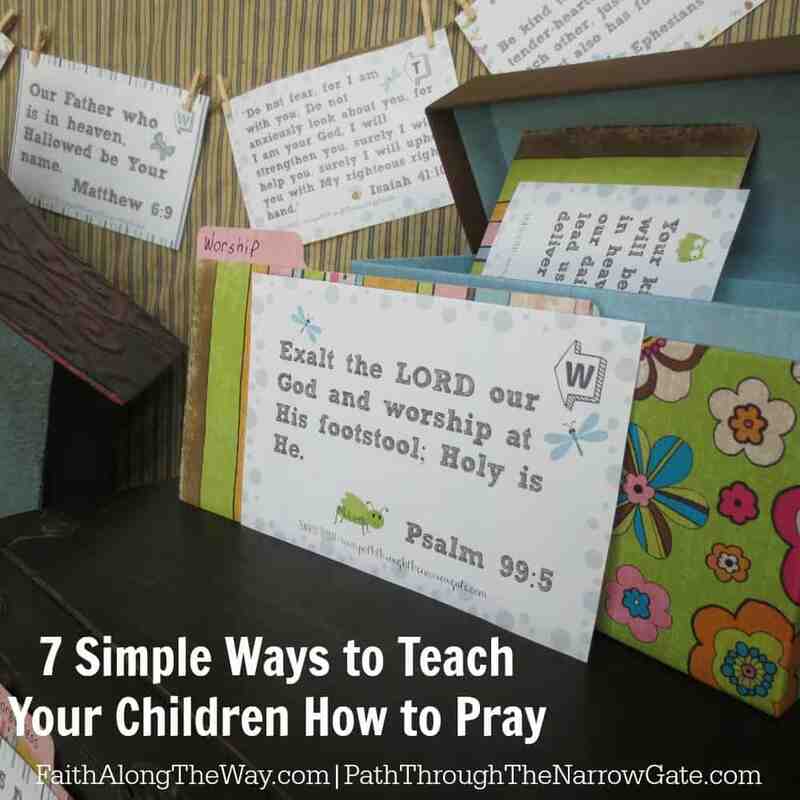 Look for ways to help your kids understand that God does indeed answer prayer! 7. Teach your kids to pray the Lord’s Prayer. In Matthew 6:9-13, Jesus gave His disciples a simple prayer that can serve as a template for our own prayers and as a simple way to teach our children how to pray. Teach your kids to begin prayer with worship. True worship brings God glory and realigns our hearts to trust and follow Him. Teach your children to confess their sins to God and ask for forgiveness. Encourage your children to run to God and confess their sins when their hearts are repentant. Help them to understand the joy of forgiveness. God loves to hear our petitions. So, teach your child to come to God and ask Him for what they need. Guide your child to ask for things according to God’s will. You can use verses of petition to encourage your child to ask for meaningful things. Teach your child to respond with thankfulness for all of God’s blessings. If you would like a little extra help for teaching your children how to pray God’s word, try these printable verse prayer cards. These verse cards will help you to pray through the four categories – worship, forgiveness, petition, and thanksgiving. When life gets hard, our children need to know how to pray. When they feel far away from God, they need to know how to pray. When they need wisdom, forgiveness, or a deeper relationship with God, they need to know how to pray. 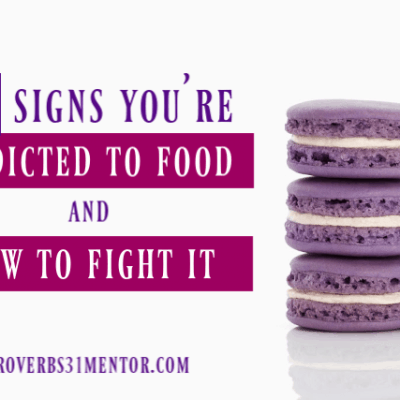 When they are completely overwhelmed by life, they need to know how to pray. 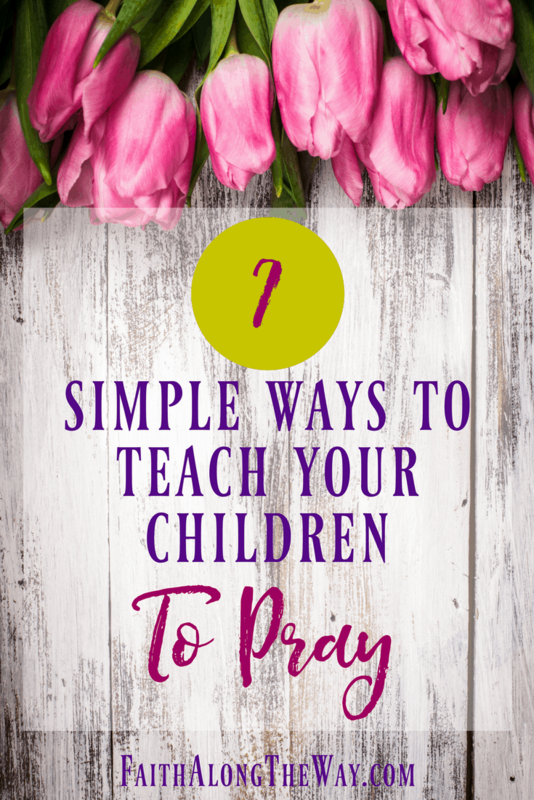 Will YOU make it a priority to teach your children how to pray? Now it’s your turn. Which of these ideas will you incorporate into your daily routine? Do you have any more ideas? I would love to hear from you! This post was written by Anna, a Christian mother and the blogger behind Path Through the Narrow Gate. 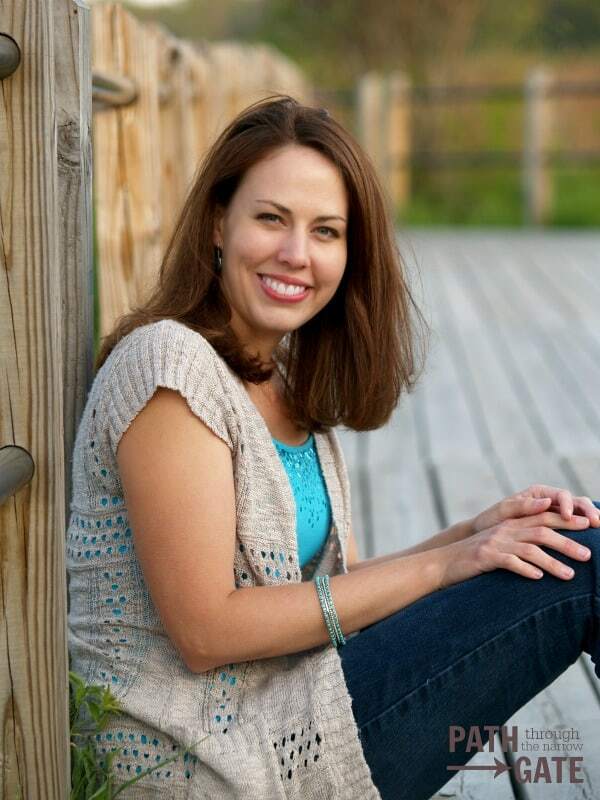 She is passionate about helping families discover that Bible study is not only doable, but also enjoyable! 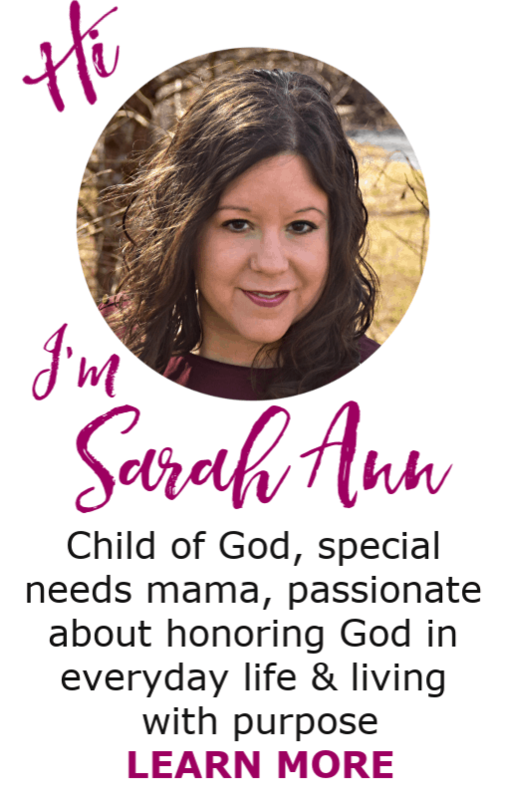 Mama, if you’re discouraged by the weight of motherhood and the unending demands, you MUST check out the post from Jamie at Like a Bubbling Brook. The post, To the Young Mom with a Busy Toddler at Church, is an encouragement to mamas everywhere. What a fabulous idea, Crystal! I can’t wait to try this with my kids! I think it will be so meaningful to them! Thanks for visiting and the great suggestion.